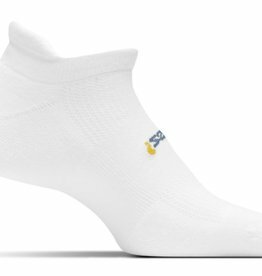 Elite Ultra Light No Show Tab socks are designed around patented Targeted Compression for superior comfort and support plus Ultra Light cushioning that takes up minimal room inside the shoe. 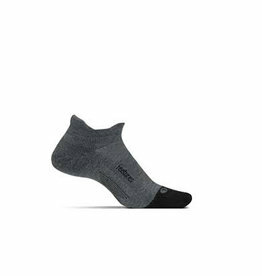 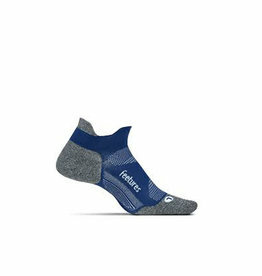 These Feetures® Merino 10 ultra Light No Show Tab socks are engineered with durable comfort and performance in mind so you can take on any challenge head-on! 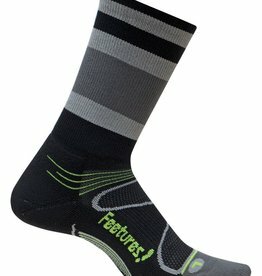 No-show cut keeps your socks just out of sight and your feet feeling dry and comfy. 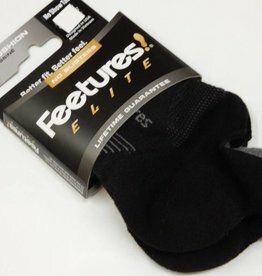 Feetures! 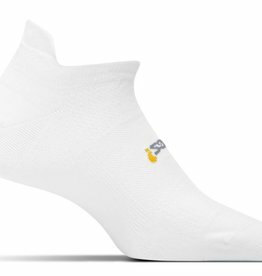 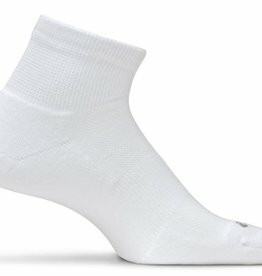 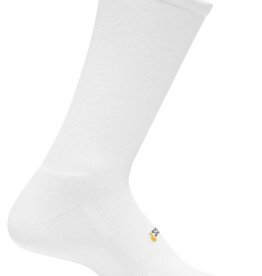 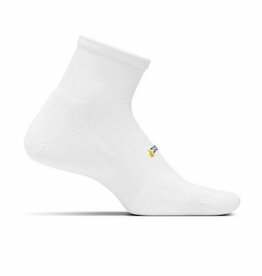 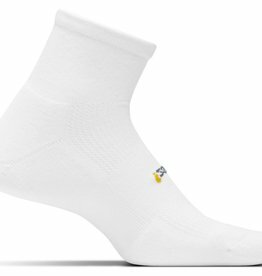 E55166 Elite Ultra Light No Show with Tabs sock is a minimalists dream. 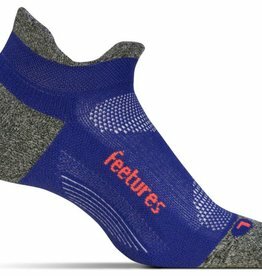 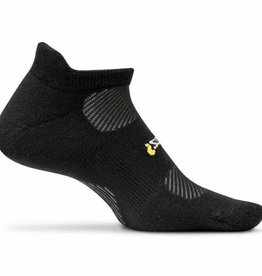 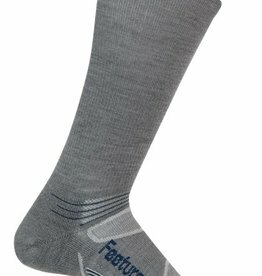 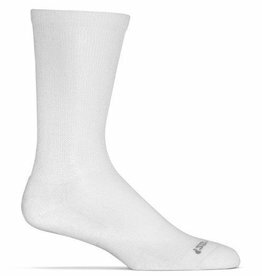 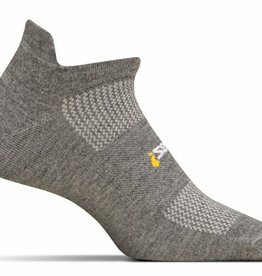 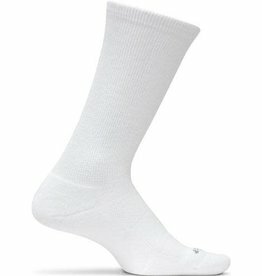 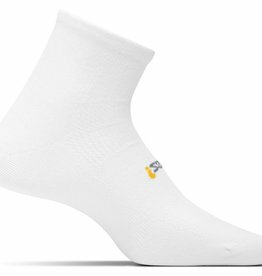 No bulk and incredibly lightweight this sock is guaranteed to form to your foot. 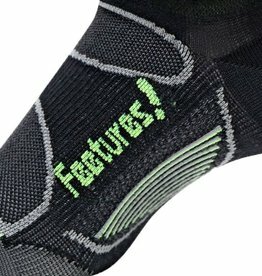 Arch support is an added bonus.